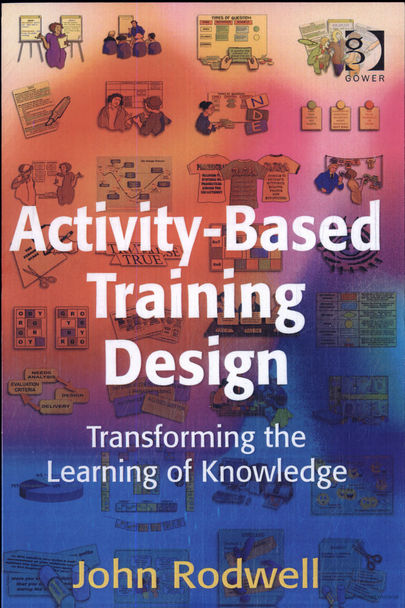 Activity-Based Training Design shows you how to design new training sessions or transform existing sessions using tools and techniques that engage the participants, promote the effective learning of knowledge, and are fun to work with. It provides you with active reading techniques like Info Hunt, card-sort activities like Washing Line and ideas for games and activity boards like The Evaluation Game. This is not a set of pre-designed exercises that might or might not be relevant to the training you deliver. 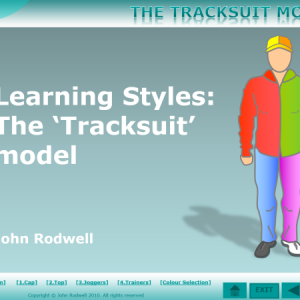 This is a set of methods and activities that are aligned with the principles of Accelerated Learning and can be applied to almost any knowledge-based training session. 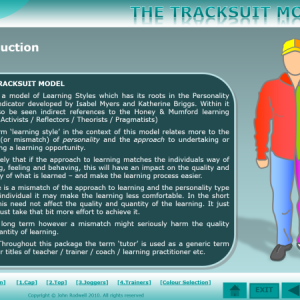 For each activity you will be able to read about how it works, why it works and the purpose and principles behind it. 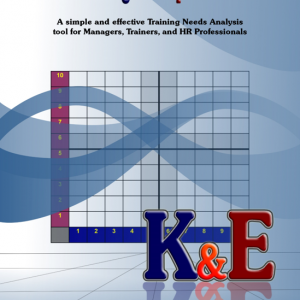 The book also describes how to prepare and run the activity and then provides examples of how the methods have been used on actual training events. 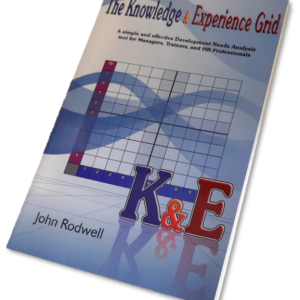 Overall, this is a book that provides the tools and techniques for transforming a training session into an accelerated learning activity.